Autumn for me is all about snuggling up and watching a good TV show. These shows range from new to old favourites and mysteries to shows that are downright scary at times. So grab a cup of tea, throw on your cosiest pyjamas and grab that big old blanket of yours and curl up with my top five picks for your Autumnal TV schedule. 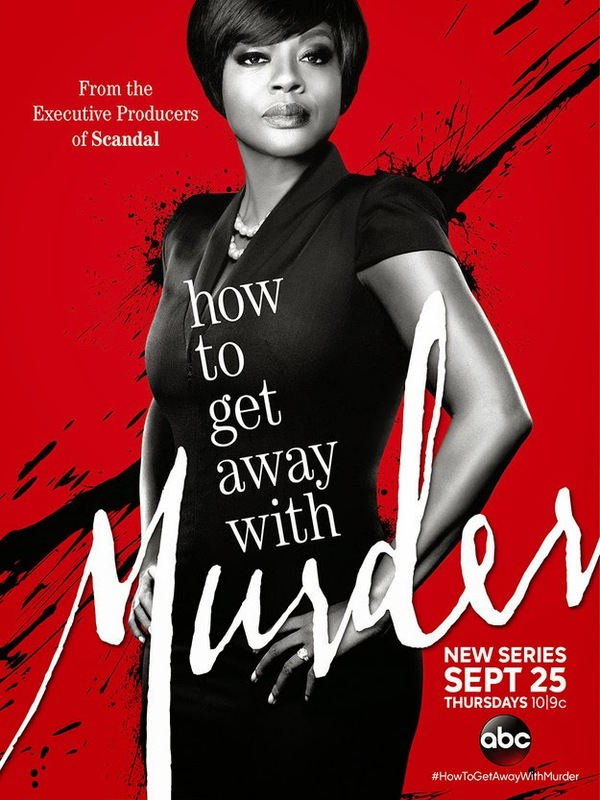 I knew the minute I saw the trailer for How to Get Away With Murder that I would love this show and I was not wrong. With producer Shonda Rhimes on board, this show was bound to capture the audience. With the ever incredible Viola Davies as the ruthless and sensational defence attorney and law professor, Annalise Keating. From her students she selects five people who are the cream of the crop to work at her firm, underneath this is the murder plot that these people become entwined in. This show is all about keeping you on your toes as you follow the intricate bread crumbs being laid down by the writing, bringing you ever closer to a revelation, only to totally floor you in the next moment. Whilst the show does have its faults and there are aspects that could turn viewers away, I'm a strong believer in this show and I am unbelievably excited to see where it goes next. The Blacklist is one of those shows that I can't stop watching. 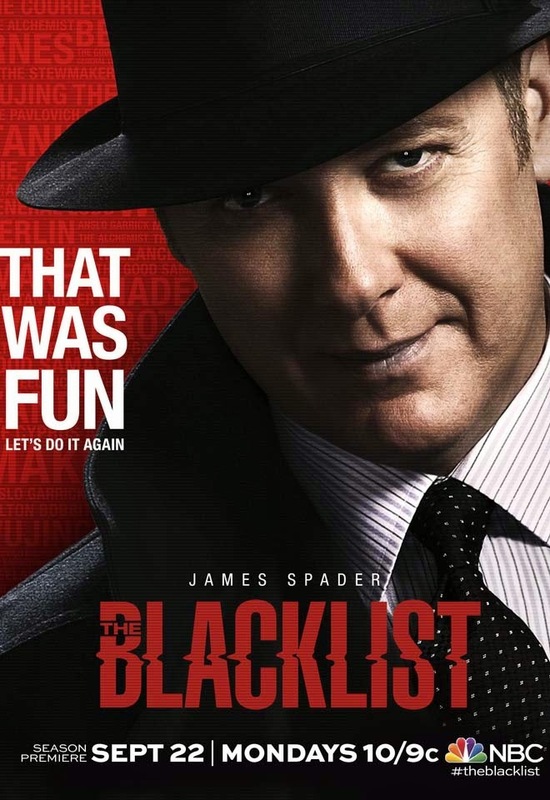 The show, now in its second season, follows Raymond 'Red' Reddington (James Spader) who can only really be described as one of the smoothest bad/good guys ever, who volunteers his services to the FBI in the form of giving up some of the world's most high profile criminals. His catch? He will only work with a rookie agent named Elizabeth Keene (Megan Boone). Why? Well, we don't know, the show is full of mysteries that some are answered and some are still puzzling me to this day. Spader's character is absolutely flawless and his relationship with Boone is the solid core of this show. This is a show that is firmly in my favourites and the character's develop more and the story keeps expanding, I can't wait to see where this show goes, because I literally haven't got an inkling. I loved Downton Abbey from the moment I started watching it, I'm an absolute sucker for period dramas. However, I admit, for a moment there, I didn't think I was going to keep on watching Downton. I don't know what it is, it seemed like the stories were drying up and it was all becoming a little bit tedious. By a miracle though, the show seems to have had an injection of life into it. 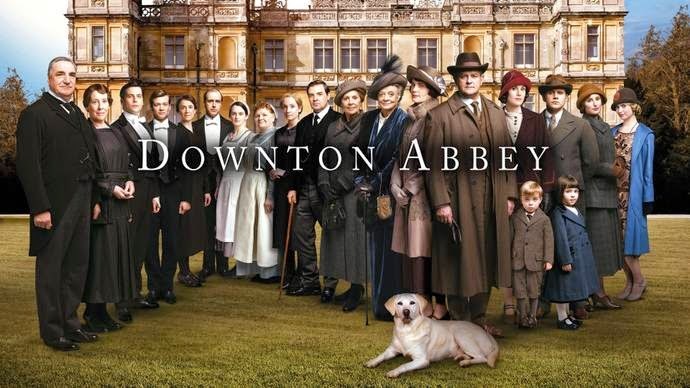 The show follows the Grantham household, who reside at Downton Abbey. The show allows you not only to get to know the family themselves but also the people who work downstairs. As the years progress in the show, you see external events affect the household in different ways and the show deals with issues ranging from who didn't clean the silver correctly to the extremely emotional and distressing things. I now look forward to watching Downton and I'm keeping my fingers crossed that this new lease of life stays in the show. Criminal Minds is the show that I have a love/fear relationship with. I love everything about this show from the characters to the storylines, however, the show does have a tendency to point out that literally, if you are the target of a serial killer... THERE IS NO WHERE TO HIDE. The show follows the FBI's Behavioural Analysis Unit (BAU) who are called in on case which are deemed unusual or where the local police are overwhelmed in the case of mass murderers etc, the team then profile the unsub (unknown subject). The show explores the darker sides of humanity and gives an insight into how serial killers minds work, it is both totally engaging and terrifying. Believe me when I say, there has been some absolutely terrifying and horrendous unsubs in this show's history that I still can't even think about without getting a shiver down my spine. 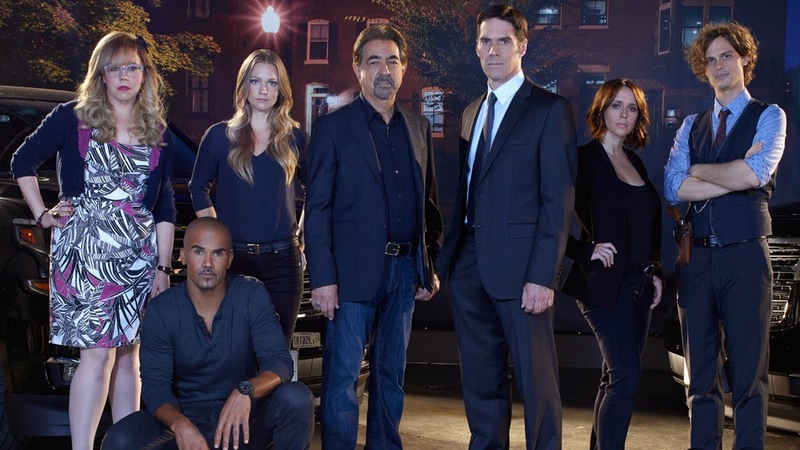 Not only is the show extremely well written, the characters of Criminal Minds are just so utterly amazing and I can't pick one that I love the most, it is well written and you really do forge some emotional connections with these characters, their relationships with each other and their lives. 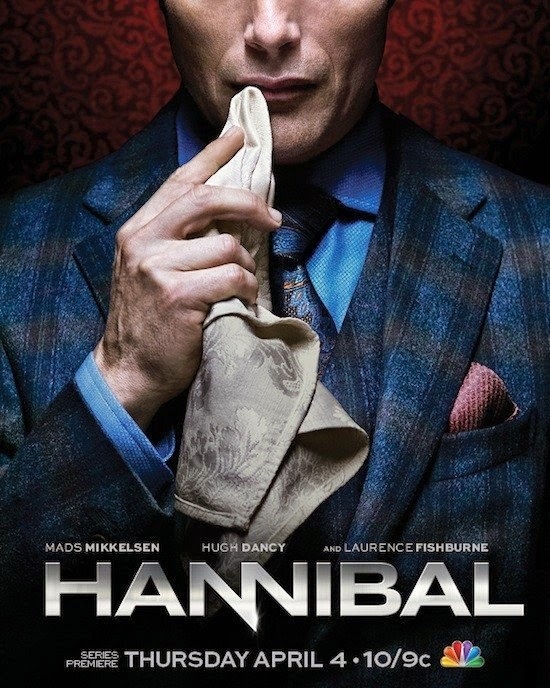 It took me a long time to watch Hannibal as I didn't find it easy to watch, not because the show is bad but because it can be incredibly gory and horrifying to watch. If you've watched the Hannibal Lector films then you already know exactly what you're in store for. The show follows Will Graham (Hugh Dancy), a criminal profiler who is a 'pure empath'. Graham is brought into assist the FBI, alongside his empathic abilities and his overactive imagination, he is able to step inside the murder's mind and mentally recreate the murder he is investigating. Due to Graham's mental state, ordered by the head of the Behavioural Sciences unit, Agent Jack Crawford, Graham is supervised by a psychiatrist, Dr Hannibal Lector (Mads Mikklesen). The show is extremely well written and all the characters are so detailed. The lead characters of Dancy and Mikklesen are so incredibly complex but the focal point of the show is the relationship between the two men, which is absolutely intriguing. The visuals on the show are stunning and one of the shows aspects is food, which somewhere between the gruesomeness and the incredible meals that Lector prepares, you find yourself in a constant state of feeling a little bit sick and feeling incredibly hungry. There you have it, I also did a post on my Top Ten TV shows a while back, so feel free to see what other TV shows I can throw your way. What are your favourite shows this Autumn? Let me know in the comments!